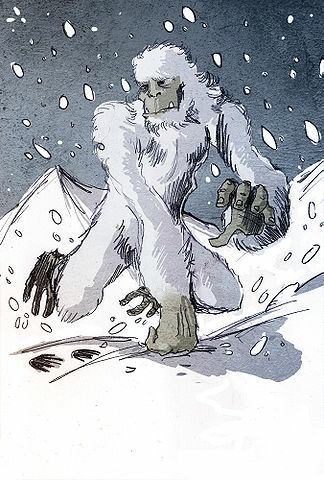 Today’s creature feature is the Yeti. It is believed to live in the Himalayas. They are described as ape-like and extremely tall. 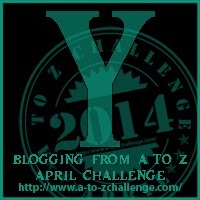 The term Yeti is derived from Tibetan culture. More information like the different translations can be found here. I wonder if they bounce like Bumbles? Love Yetis. A lot of untapped stories there. Yetis are great. Totally agree about the stories.